The Australian's smear campaign against the Prime Minister hasn't had a lot of new material lately. 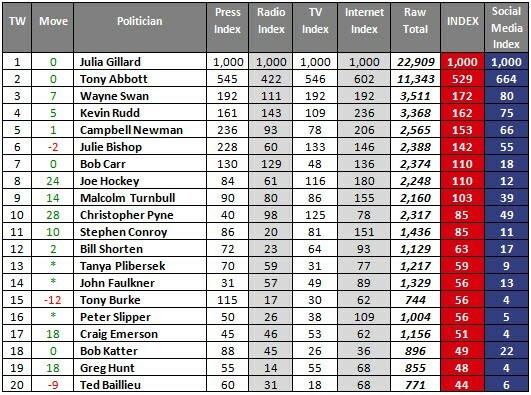 Having devoted months and acres of newsprint to investigating the minutiae of what Julia Gillard did in the 1990s and not turned up a single actual claim of wrongdoing, the brains trust at Holt St must be ruing that after such a big investment of resources in smearing her, all they got for their troubles was a few points' fall in her approval rating. Still, The Oz didn't get where it is today -- a dying paper for angry old conservative men -- without a willingness to flog a dead horse. So today, it carried over 1000 words on the AWU matter about how there's "a prima facie case that she could have been charged", by one Terry O'Connor.